Stranger Things Season Finale Recap: Same As It Ever Was The season ends the way it began: as a wildly comprehensive pastiche of ’80s sci-fi. Stranger Things Recap: The Upside Down The grand design of Stranger Things is finally taking shape. Stranger Things Recap: Monster Hunting The flaw in this otherwise entertaining show? It isn’t built to last. 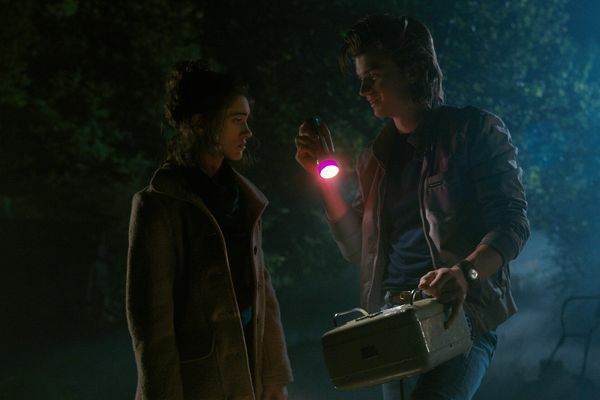 Stranger Things Recap: The Vale of Shadows It’s littered with ‘80s references, but Stranger Things makes its deepest connections with E.T. 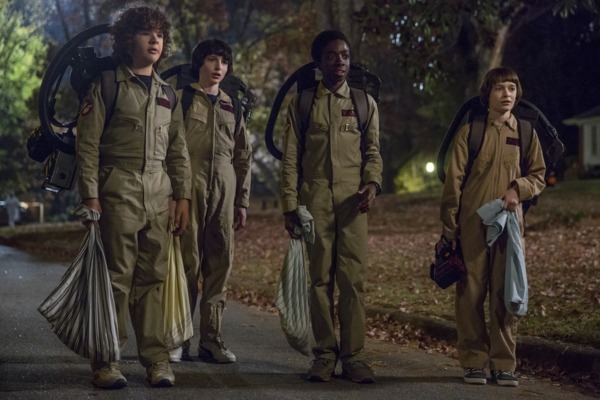 Stranger Things Recap: See the Danger It’s time for the nerds of Hawkins to go to war. 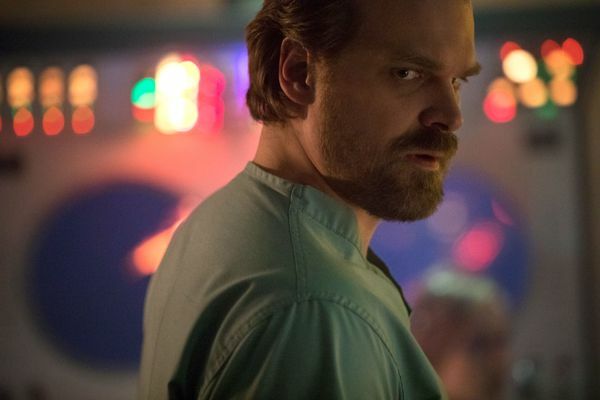 Stranger Things Recap: R-I-G-H-T H-E-R-E Add Close Encounters of the Third Kind to this show’s growing list of influences. 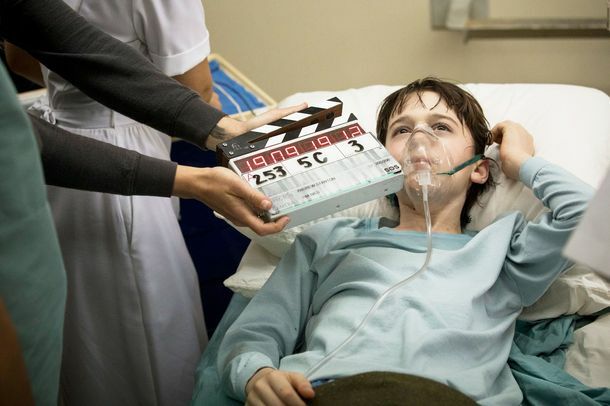 Stranger Things Recap: The Poltergeist We’ve never seen Winona Ryder quite like this. 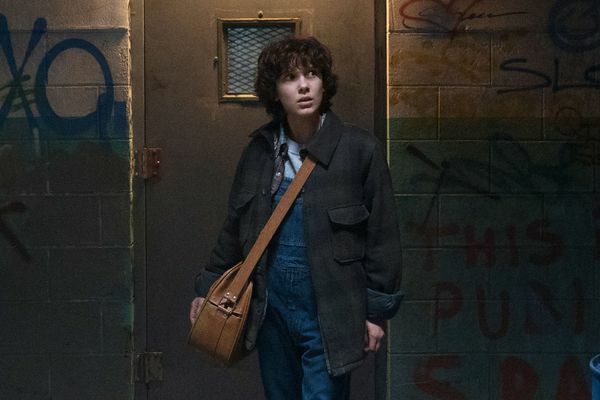 Stranger Things Series Premiere Recap: Blast From the Past Netflix’s new show mixes the suburban sci-fi of E.T. with the nerd-kid adventure of The Goonies. Stranger Things Season-Finale Recap: The Shadow Monster Eleven is back to finish what she started. Stranger Things Recap: The Mind Flayer Bob the Brain is the unlikely hero that Stranger Things needed. Stranger Things Recap: The Other Girl Why was this episode even made? Stranger Things Recap: Dusty and the Hair Raise your hand if you’d watch a buddy-cop movie starring Dustin and Steve. Stranger Things Recap: Bob the Brain Joyce’s new boyfriend finally gets his chance to shine. 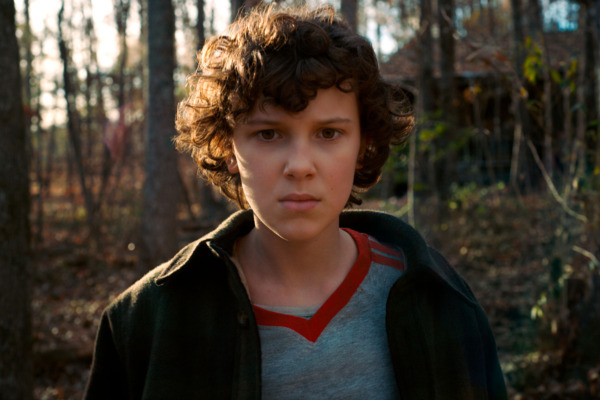 Stranger Things Recap: Inner Demons What happened to Will in the Upside Down? Stranger Things Recap: The Hunt for Dart Millie Bobby Brown steals the show yet again. 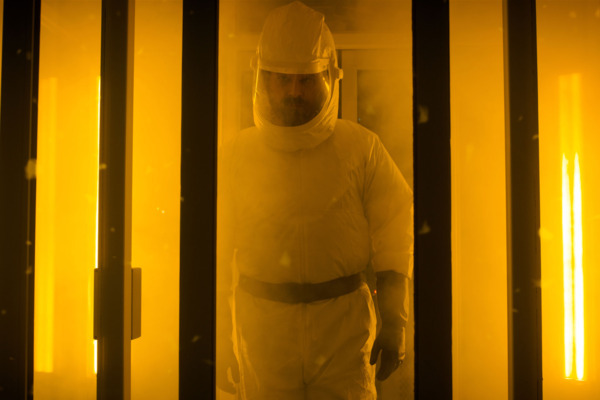 Stranger Things Recap: Who Ya Gonna Call? The Upside Down isn’t the only danger lurking on Halloween night. 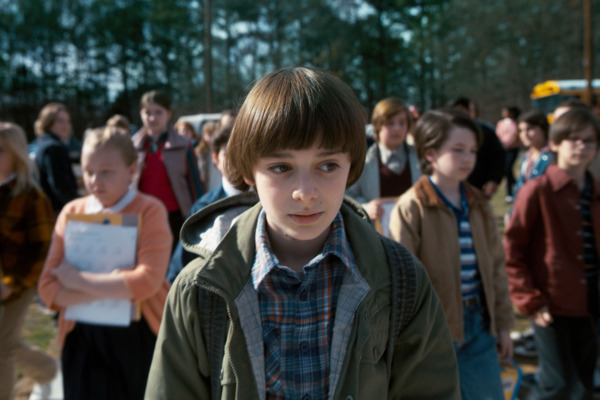 Stranger Things Season Premiere Recap: The Return of Will Byers Something wicked is hiding in Hawkins, Indiana.